This week I reached my final research site in Uganda: the small town of Gulu, home to some 100,000+ people. I am here to visit Gulu Regional Referral Hospital (GRRH), which serves as the public resource hospital for the northern region of the country. This region contains several million of Uganda’s nearly 38 million population, and when someone has a serious health issue, they are supposed to be referred here to Gulu. What most notably struck me on Day One of data collection about neurosurgical needs was the lack of a CT scanner. Of course, this is expensive equipment with a significant maintenance regimen, so it is not uncommon for these machines to fail in developing countries. Even the last two hospitals I visited – both at Mulago and Mbarara – neither of their CT scanners were functional when I arrived. However, these hospitals were able to send their patients to local private clinics where they could pay a fee (if one could afford the fee) to have their CT scan and enable the subsequent surgery. This imaging is imperative for neurosurgery – even in emergency cases – as surgeons cannot just open up your brain without knowing where the local injury is; this is too risky even for the most confident and experienced of surgeons. 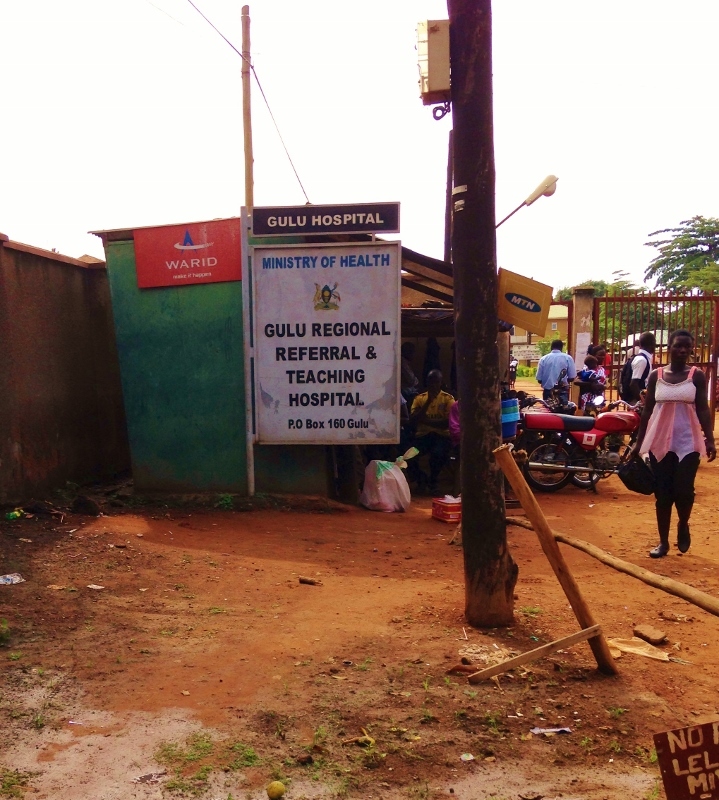 The problem with Gulu is that there is no CT scanner in all of northern Uganda. So if you are living in this area and you have a road traffic injury because you were riding a boda-boda without a helmet (I cannot stress how common this is and there are no enforced traffic rules to protect these vulnerable road users), you might be taken by ambulance to Gulu Regional Referral Hospital (they have only one ambulance so you are already quite lucky). Now, you are unconscious and have no family around to advocate for you and pay the fee to get you all the way to Mulago where there are skilled neurosurgeons and local CT scanners. Now your fate is in the hands of the one general surgeon at GRRH. Did you catch that there is one surgeon in the public hospital for millions of people? Does the surgeon chance it and open up your skull without the guidance of a CT scan? Only if you are obviously going to die imminently – otherwise, they wait for you to wake up and tell them you’d like to pay to be transferred to the nearest CT scanner please – six hours away. And I ask – why would a trained neurosurgeon come to work in a place where there is no CT scanner available to enable their work? They wouldn’t. This enormous financial obstacle must be overcome before neurosurgery can be done in GRRH or Northern Uganda. Be extra safe in Gulu – you won't want to have a head injury in northern Uganda. Medical staff here perform pretty darn well despite their lack of resources. My time in Uganda is almost over – which is bittersweet as I will miss it here, but I am also missing home!